The Humane Society of the United States was assisted by the Wolfeboro Police Department in the rescue of 84 Great Danes from a New Hampshire home. 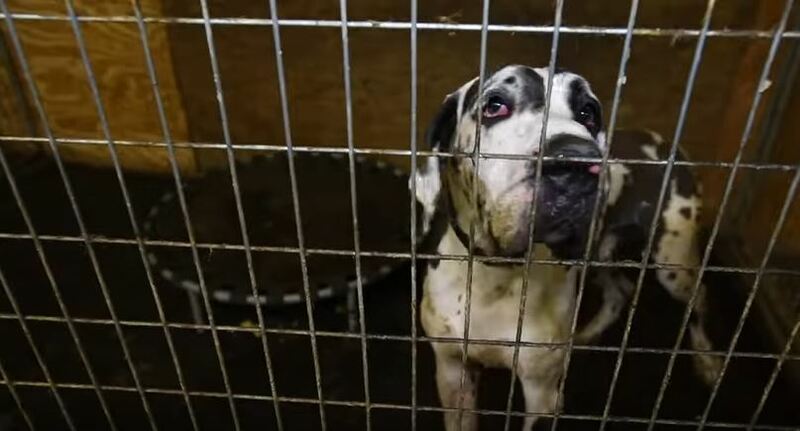 The suspected puppy mill was raided at approximately 8:30 a.m. on Friday, June 16 and found that the dogs were being housed in unsafe and unsanitary conditions. Thankfully, these beautiful dogs have been safely transported to a temporary emergency animal shelter at an undisclosed location where they will receive any necessary medical treatment.